Paying bills is now easy than ever, whether it is your electricity bill, water bill, telephone bill, etc; you are just a few clicks away from paying the tax. The old mediocre ways of standing in a queue are gone, this is the 21st century and people can do a lot of things while sitting on a chair. 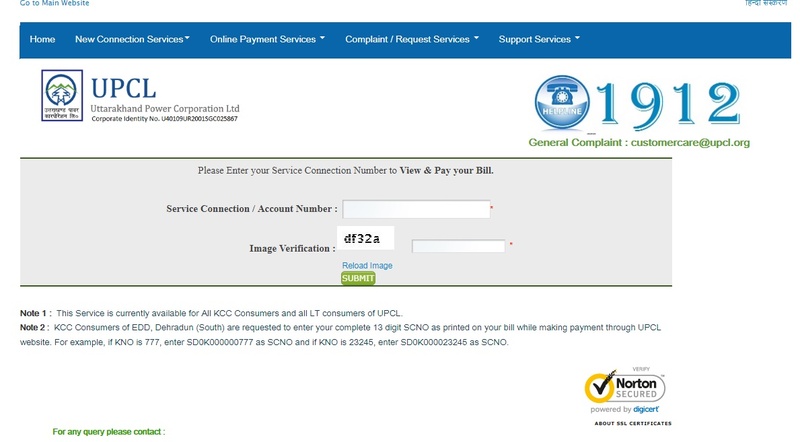 Let us check some ways in which you can pay your electricity bills online. Most of the families in India get the bill for 2 or 1 month of the electricity used. A government servant delivers the bill straight to your door. The bill that you get, also mentions the state’s website for online payment of bills. Go to that website or just Google search “Pay electricity bills in Uttarakhand (for example)”, you will get the link to the official website in which you can find the option create an account and to submit the bills online. The payment is done through net banking and quick payment options then. 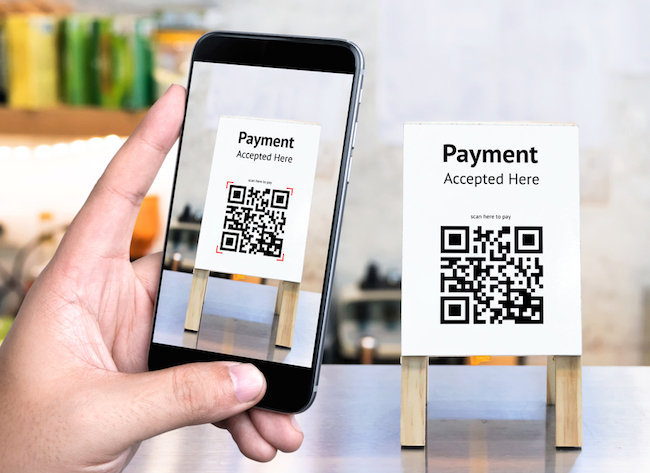 Digital Payments platforms such as Paytm, Google Pay, Freecharge, BHIM/UPI, PhonePe, etc are becoming famous these days; they have revolutionized the way of transactions and payments regarding anything. If you have a smart phone, all you need to do it download the app, fill up your credentials and pay for whatever you need to, from bills to daily needs, you have everything at your disposal. And the fun thing about these apps is that you also get cash back offers. The best in this arena is Paytm mobile wallet. These are the websites which have been in this business for a while and are especially used to submit bills online. 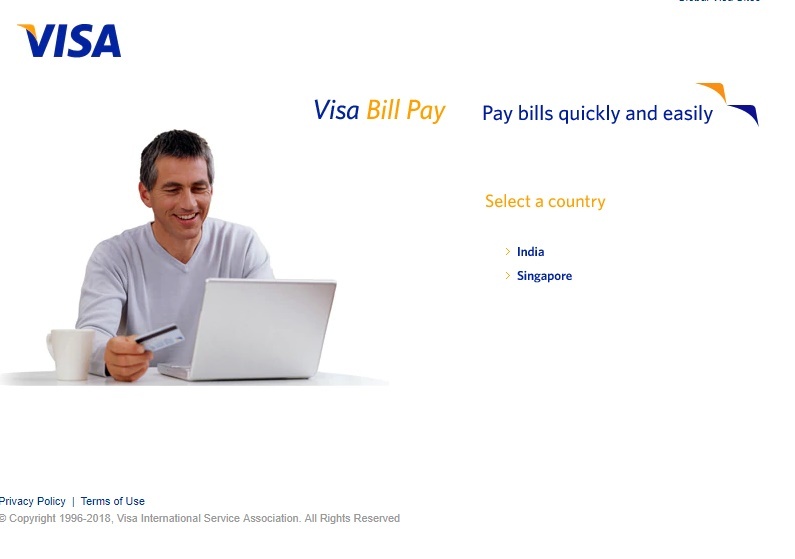 Third party payment portals such as Bill Desk, Bharat Bill, and Visa Bill Pay, allow users to pay bills on their website. Making an account is compulsory before you pay the bill. 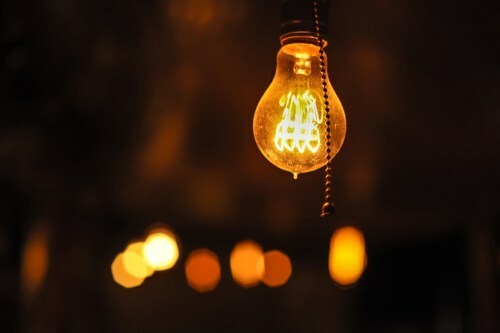 These portals are the safest ways to pay your electricity bills online.